Have artwork to show and sell? Looking for artwork for home or office? Looking for a unique gift? 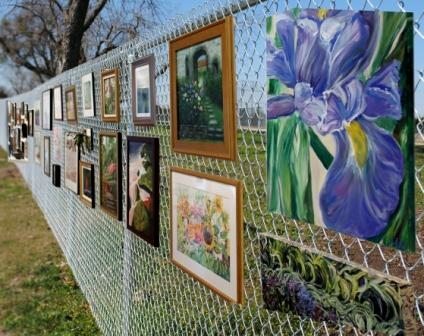 The Visual Arts Center of New Jersey in Summit is hosting a new outdoor Fence Show on Sun., June 12 from 10 a.m. to 4 p.m. Held in conjunction with the Annual Open House, art lovers can view, make and buy art at this exciting event. Spaces are available to all artists on a first come, first serve basis visit www.artcenternj.org/fenceshow to reserve space. For more information about the open house visit www.artcenternj.org/openhouse.com.